Dallas may be the most fabulous city in Texas, but sometimes it’s nice to take a weekend away from the city. Here are some easy places to venture to when you’re feeling spontaneous. This Oklahoma city may be known for its booming timber industry, but tourism is growing as well. 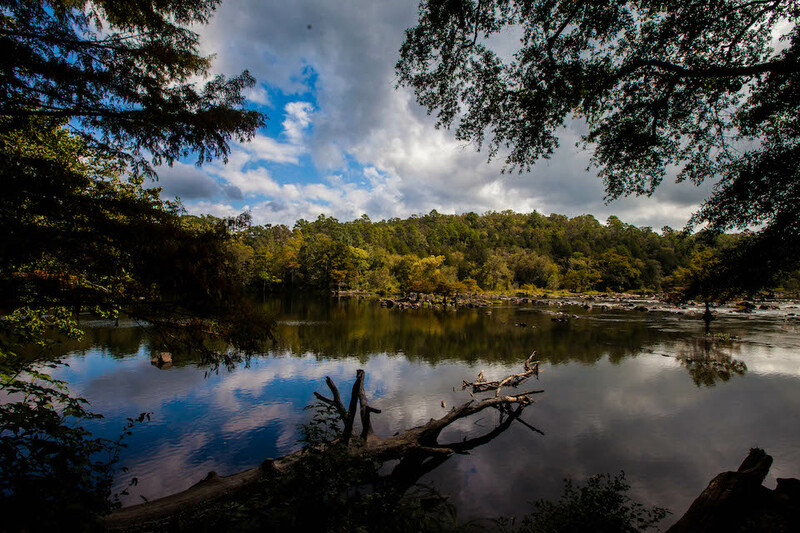 Broken Bow is home to Beavers Bend Resort Park, Hochatown State Park, and two museums that house Native American artifacts. 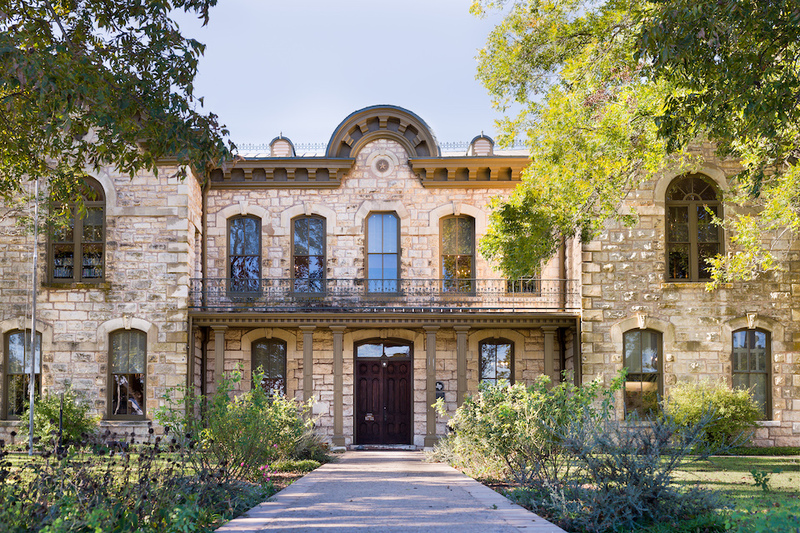 The charming town of Fredericksburg is a romantic destination in the Texas Hill Country influenced by its German colonial heritage and culture. There are a plethora of Bavarian-themed restaurants, beer gardens and beautiful natural parks. The city is also the epicenter of over 20 local vineyards and wineries, offering the opportunity to taste and tour until your heart is content. Just a short drive southwest of Fort Worth, the city of Glen Rose offers outdoor activities like hiking, kayaking and mountain biking. 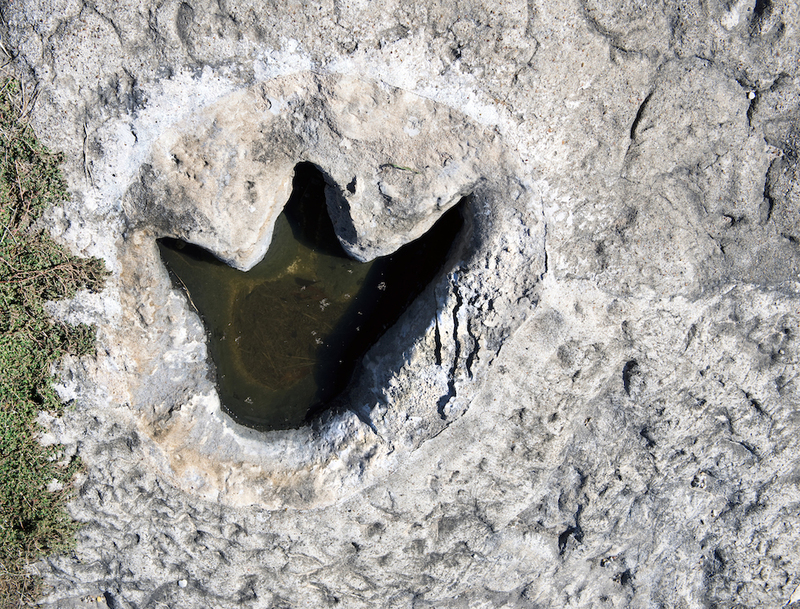 Visit Dinosaur Valley State Park and explore tracks of animals from thousands of years ago, or make a trip to the Fossil Rim Wildlife Center and take a tour to see threatened and endangered species. Situated in Waco, midway between Dallas and Austin, the Magnolia Market is a popular weekend getaway. 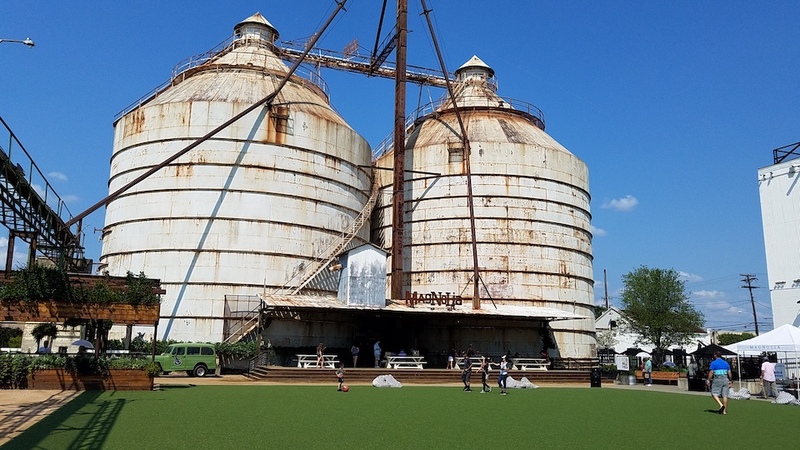 Created by Chip and Joanna Gaines of HGTV’s Fixer Upper, the Magnolia Market is 2.5 acres of warm and welcoming stores and restaurants amidst huge grain silos and a barn. Amid the quiet mountains of West Texas is Marfa, a 1-square-mile hub for arts and culture enthusiasts. Enjoy the sprawling works of the late Minimalist artist Donald Judd and walk to nearby galleries and shops like the Marfa Book Company. 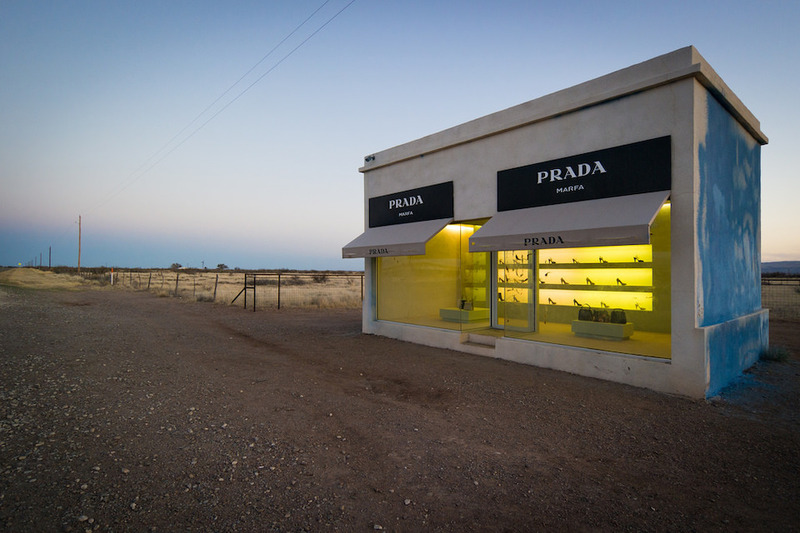 Stay at hotelier Liz Lambert’s bohemian campground, El Cosmico, and drive to nearby Prada Marfa. 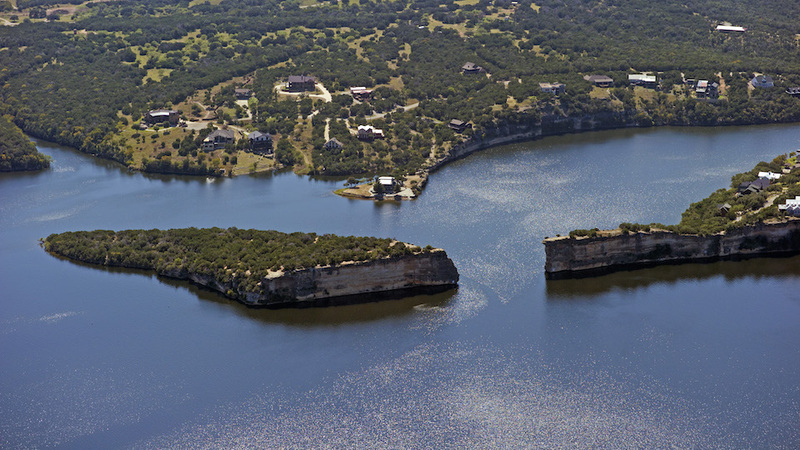 Situated less than 90 miles west of Fort Worth, Possum Kingdom Lake offers over 18,000 acres of water, cliffs and rolling hills. Camp or rent a cabin to enjoy a wide variety of outdoor activities, such as hiking, boating and fishing. If you’re a fan of antiquing, this is the destination for you. 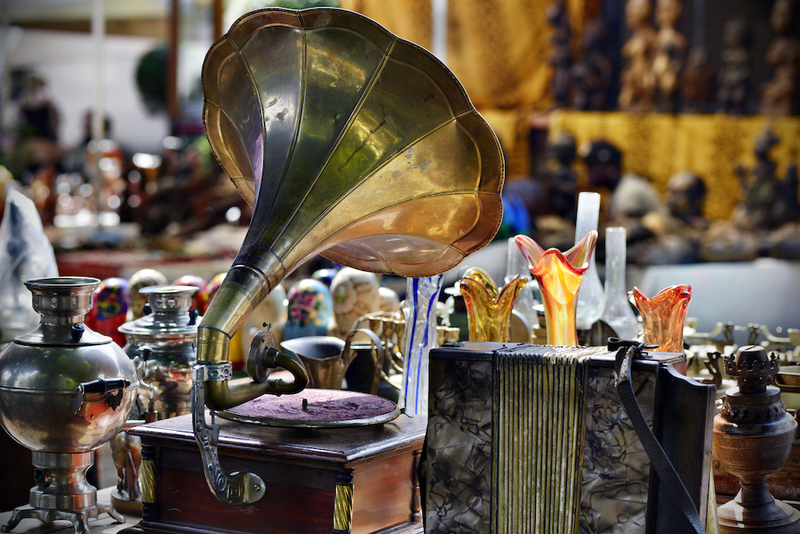 Located southeast of Austin, Round Top is a small city (one of the smallest incorporated in Texas) that hosts some of the largest and most celebrated antique sales in the country. Stay at a cottage inn or bed-and-breakfast and head out to explore the city and maybe find a treasure or two. 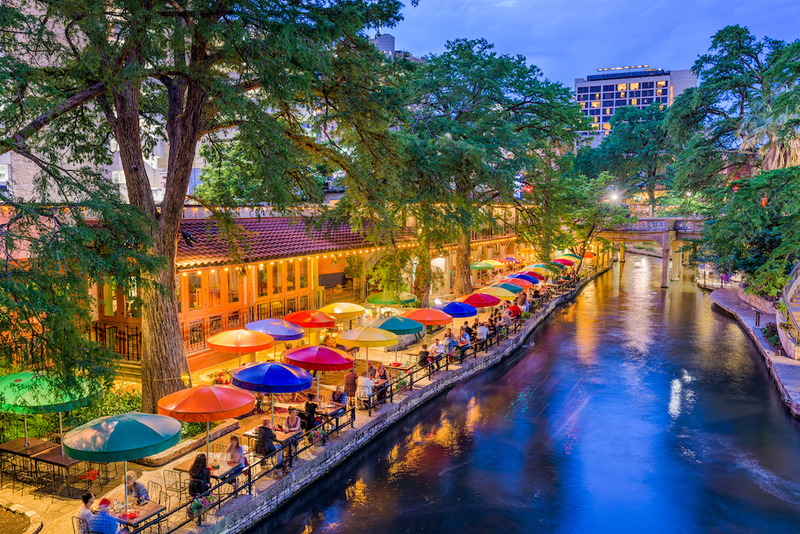 Stroll along the San Antonio River Walk and transport yourself into another era of repurposed buildings and historic hotels. The River Walk is the perfect destination for a wide variety of entertainment options. Off the course, explore the historic San Antonio Missions and the Alamo, romantic restaurants, a zoo and botanical garden. Place Waxahachie at the top of your “must-see” list if you’re an architecture buff. 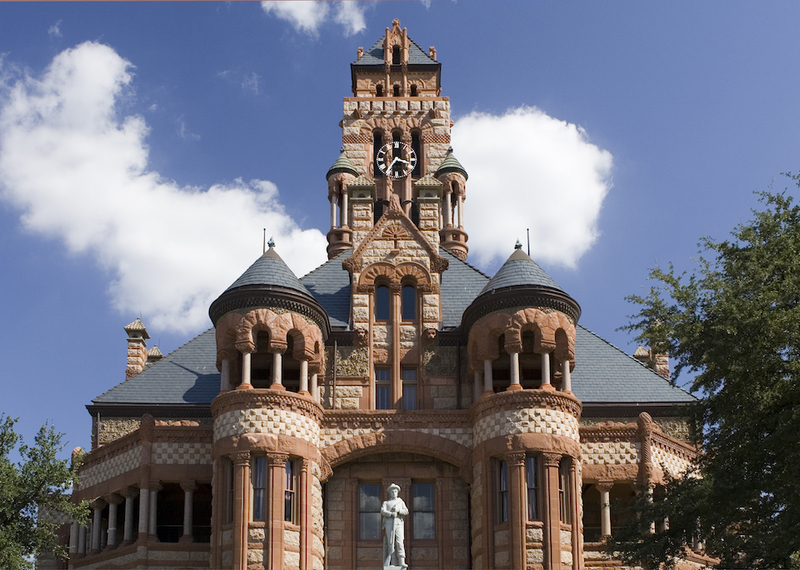 The town features one of the most beautiful Texas courthouses and many examples of Victorian architecture and “gingerbread house”-style homes. Stop by the state parks and see wildlife in the surrounding area. 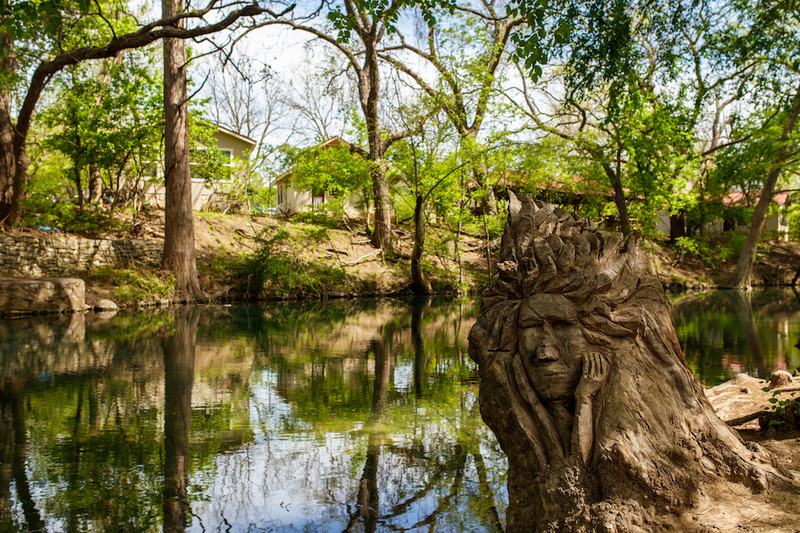 Wimberley sits on the banks of Cypress Creek and the Blanco River in the heart of Texas Hill Country. You can find a variety of outdoor activities, as well as art galleries, shopping, glass-blowing demonstrations at Wimberley Glass Works and herb classes at the Rough Creek Lavender Farm.